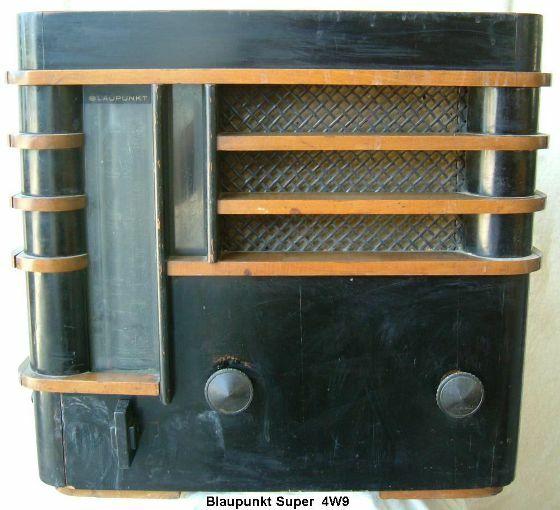 From these very early days of radio the germans were the top in this field. 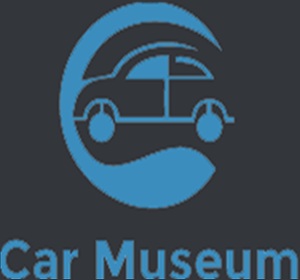 We do not have many german exhibits in the museum, but whatever we have, from radios to tape recorders and from motor-cycles to cars are all top quality. I have the feeling that they are not as good anymore. So, my friends tell me, who have bought new Mercedes cars, which are made in Turkey. …Plastified rubbish!